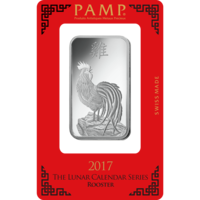 PAMP Suisse is a leading bullion brand, and one of the world’s most trusted and accredited refiners and fabricators of precious metals. 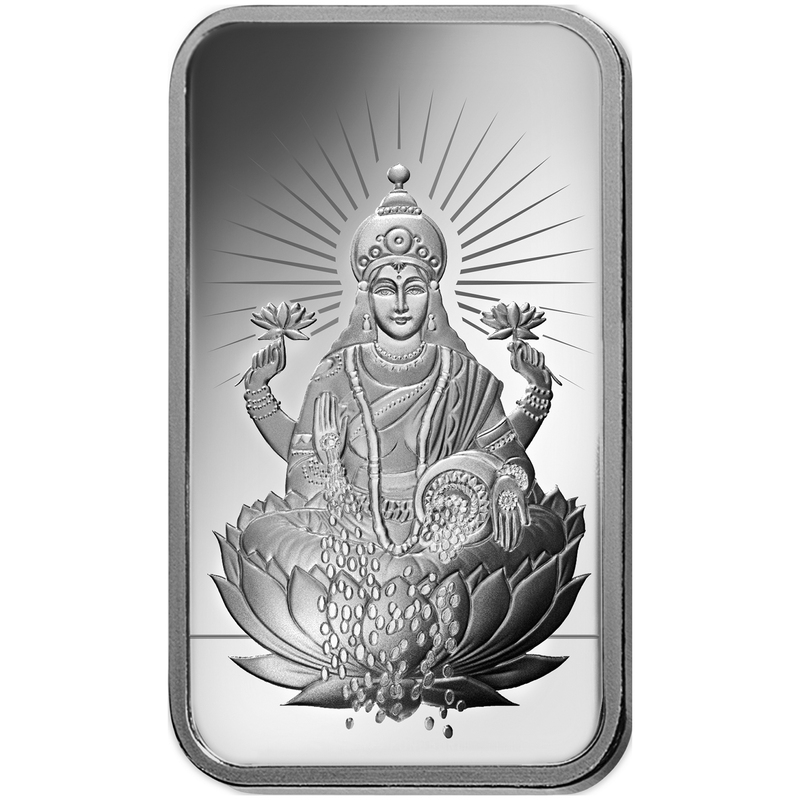 The beautiful religious ingot in silver of 1 oz , represents Lakshmi. 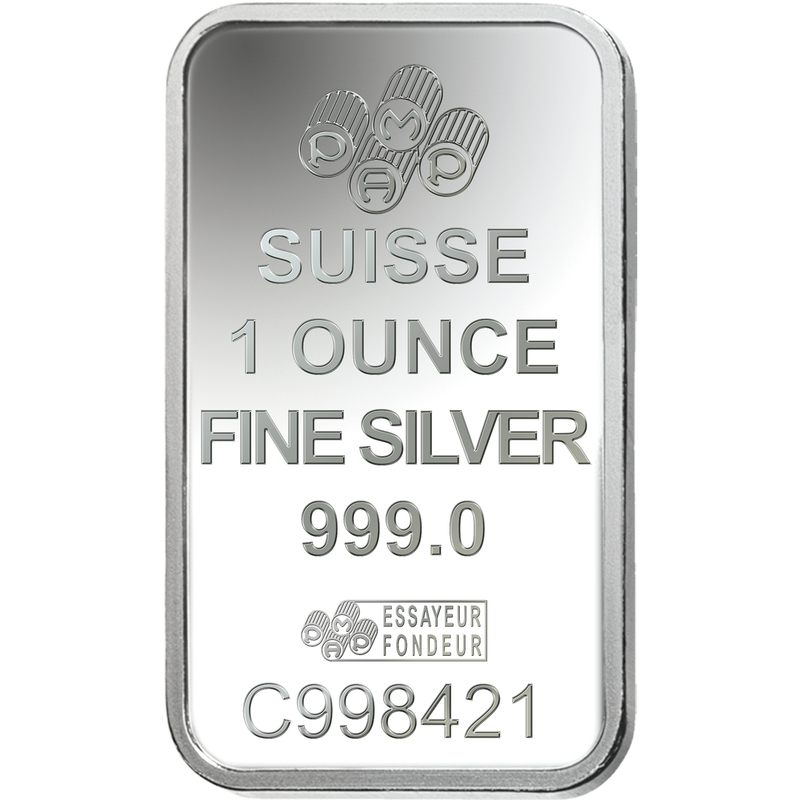 The reverse features its weight, purity and a unique serial number. Gold Avenue recommends wearing protective gloves when handling your PAMP Suisse products in order to protect them against scratches and further damage. Gold Avenue can also provide secure storage for your products. 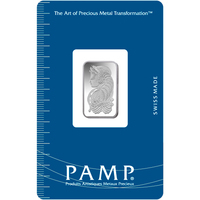 PAMP is a leader in the bullion industry. 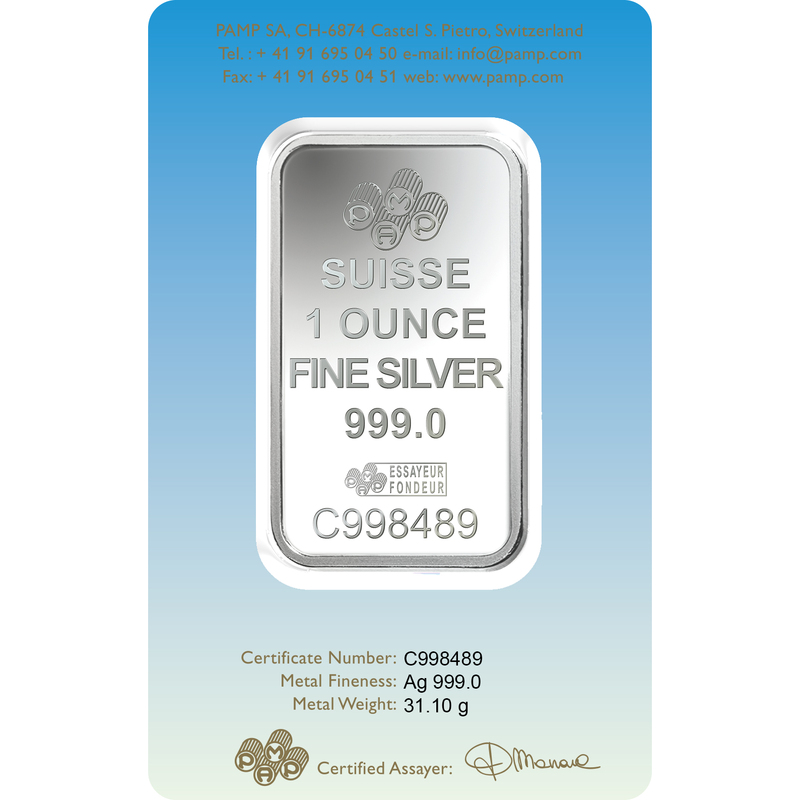 Its brand has a dominant position in the world’s major precious metals markets. 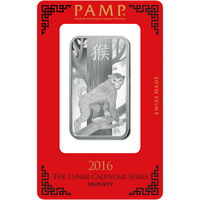 Founded in 1977 and based in Ticino, Switzerland, PAMP is known worldwide of being a high-end state-of-the-art precious metals refinery. To this day, the gold remains a symbol of wealth and prestige. 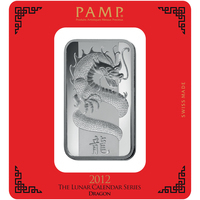 PAMP’s bars can be recognized by admirers worldwide for their unique design and beautiful craftsmanship.